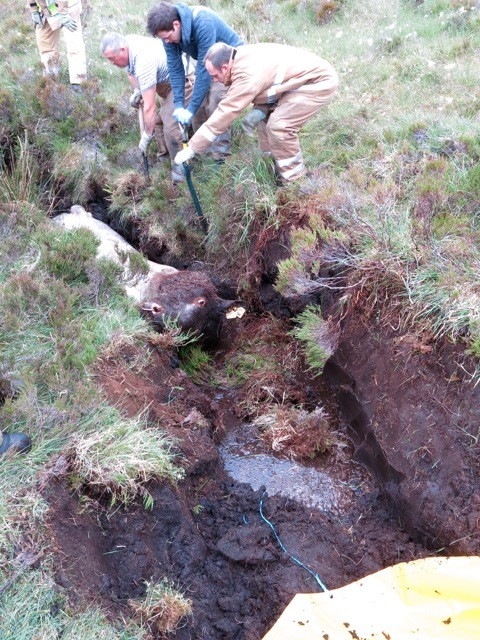 Firefighters on Skye were called to rescue a bull stuck in a drain near Dunvegan last Sunday. 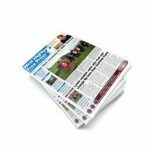 The bull had been missing for two days before being found in Upper Feorlig at around 4pm. 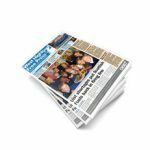 Fire crews from Dunvegan, Broadford and Portree were sent to assist in its release. 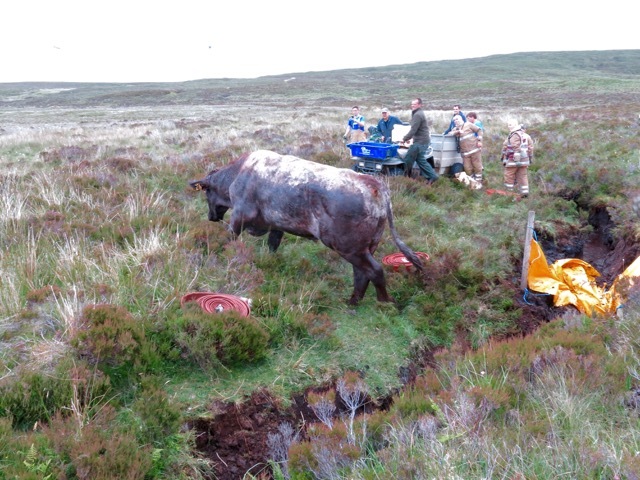 Armed with spades, the firefighters had the bull safely released just after 6pm.